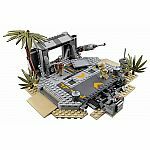 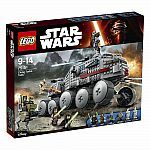 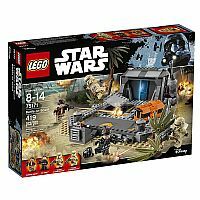 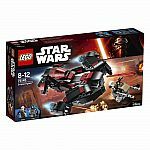 Play out epic scenes from the blockbuster movie, Star Wars: Rogue One, on a mission to recover the top-secret Death Star plans from the heavily fortified beach bunker on planet Scarif. 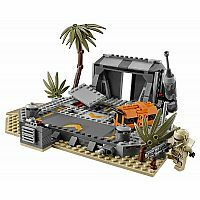 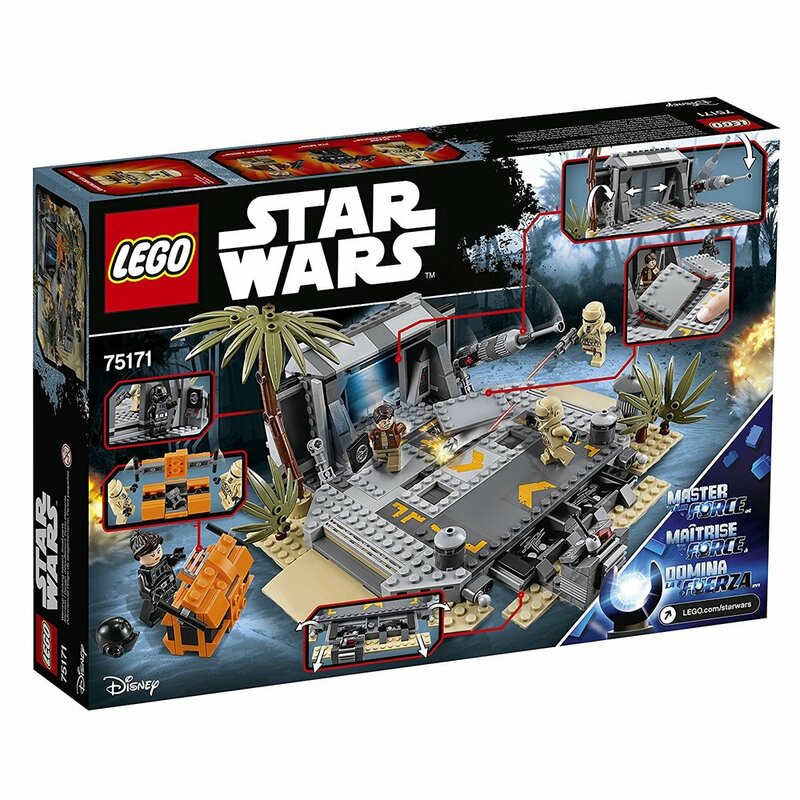 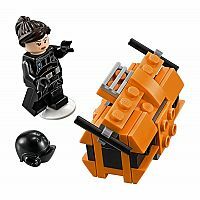 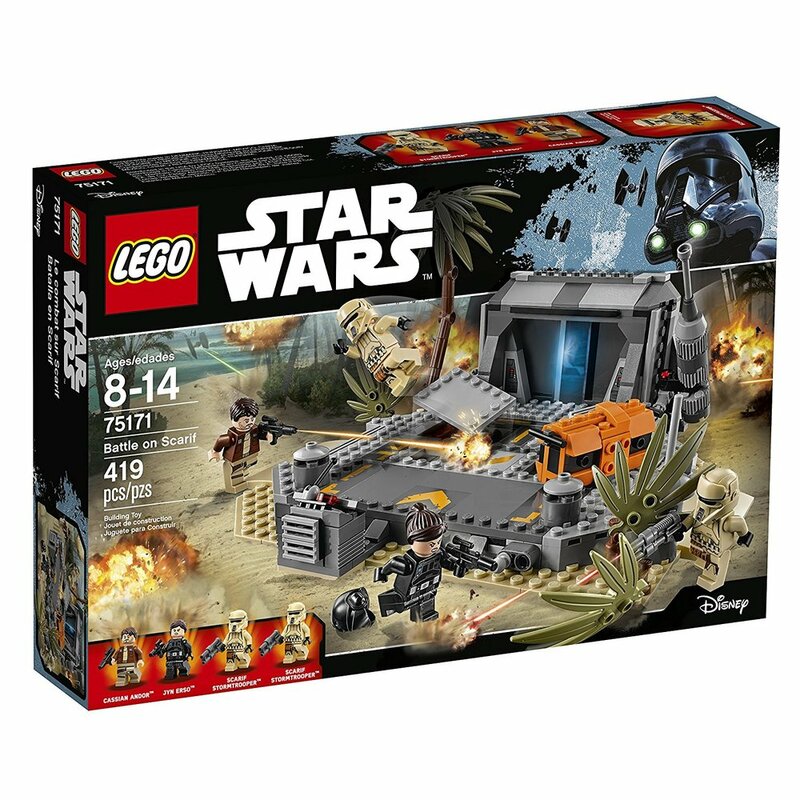 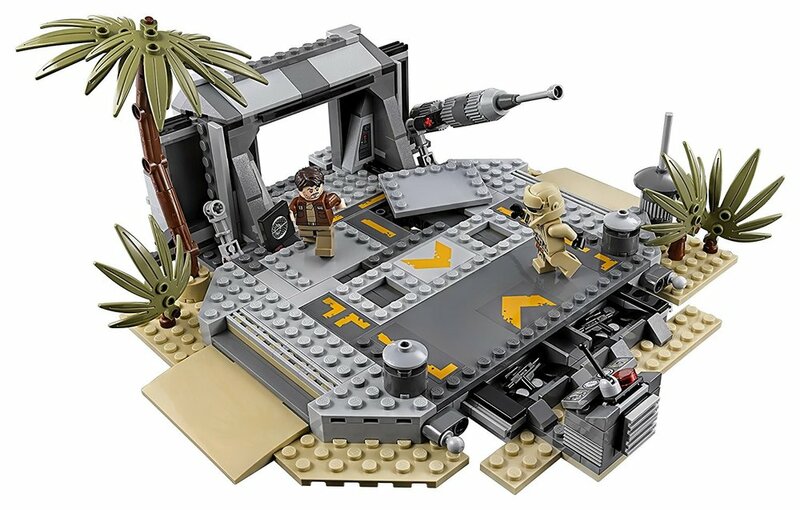 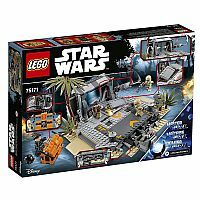 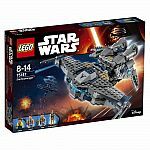 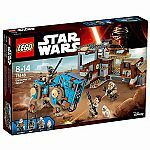 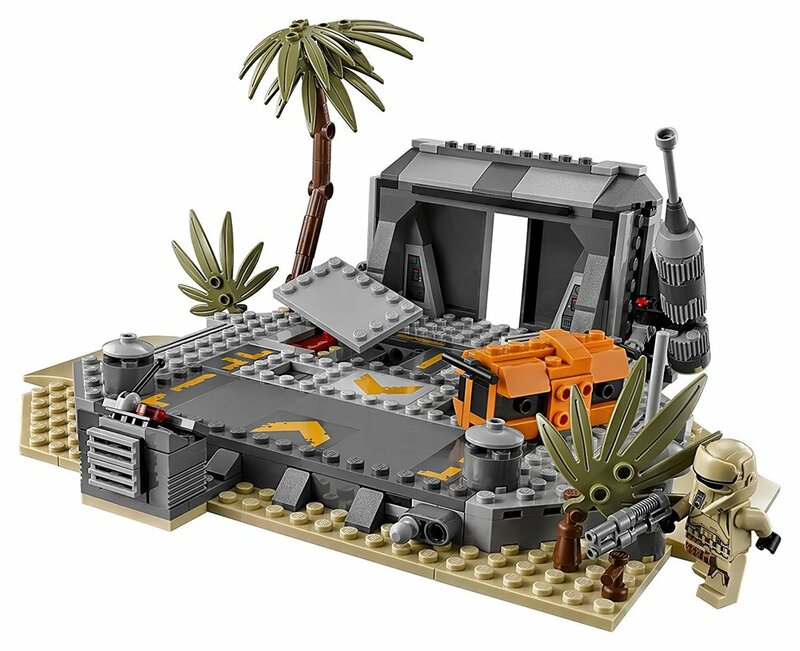 This feature-filled set includes a hidden weapons stash, exploding floor panels, sliding bunker doors with locking function, control panel, opening orange crate and the top-secret plans to the Empire's Death Star. 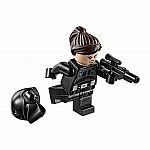 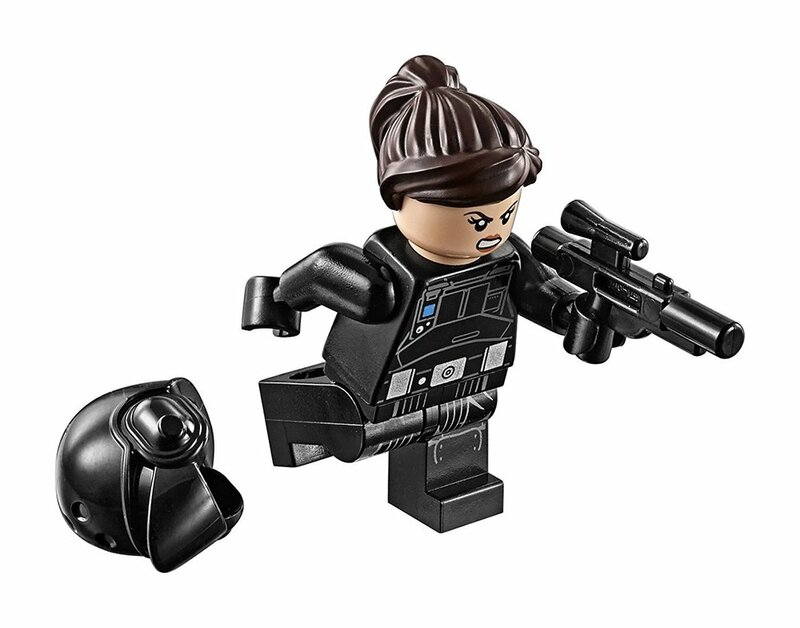 This set also includes four minifigures. Measures approximately: 15.50 x 2.00 x 10.50 inches..